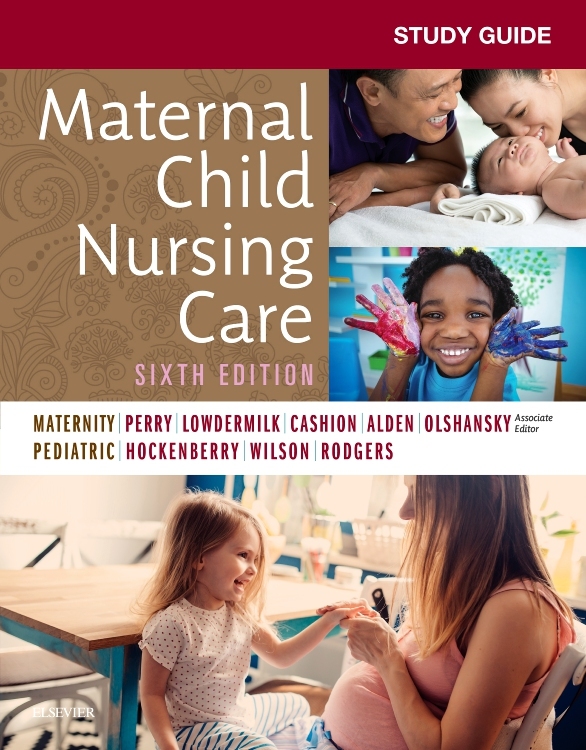 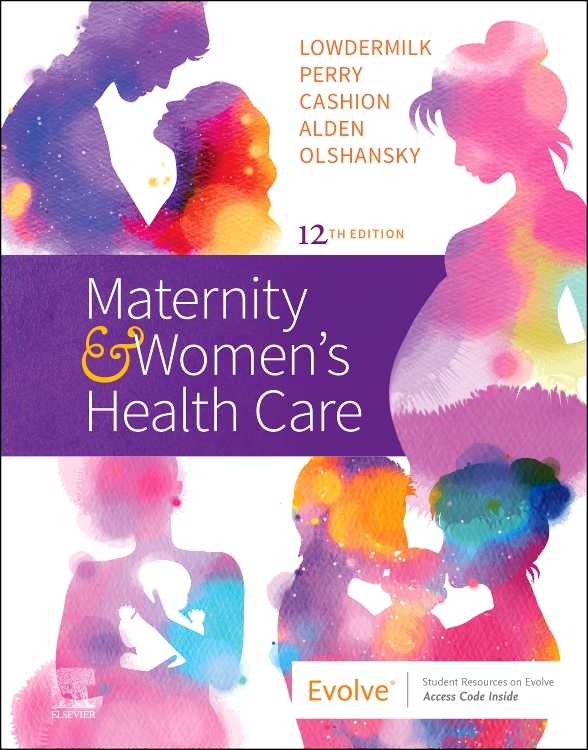 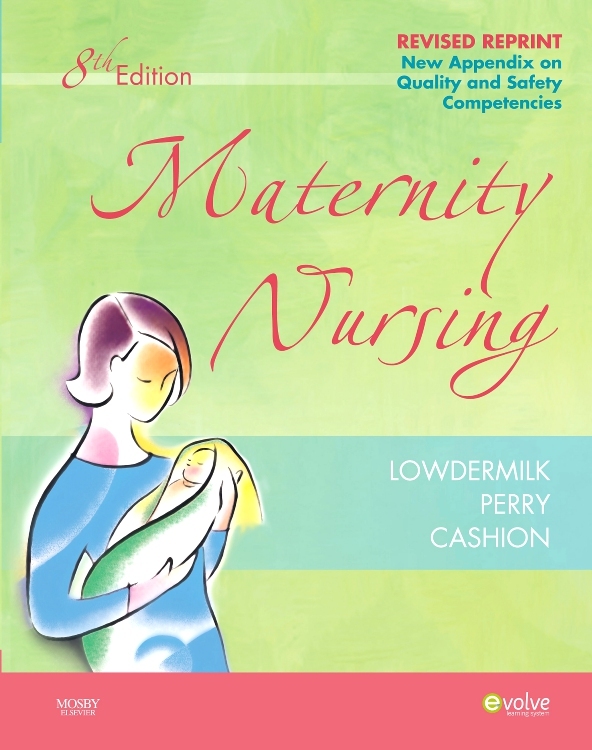 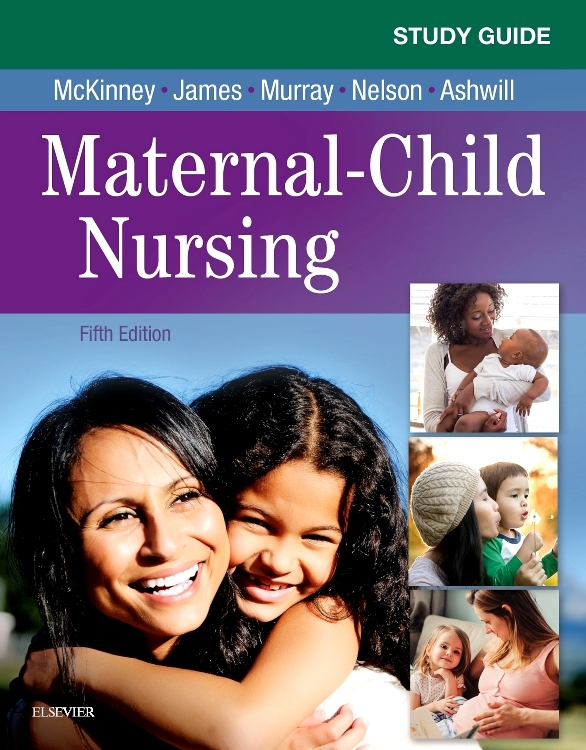 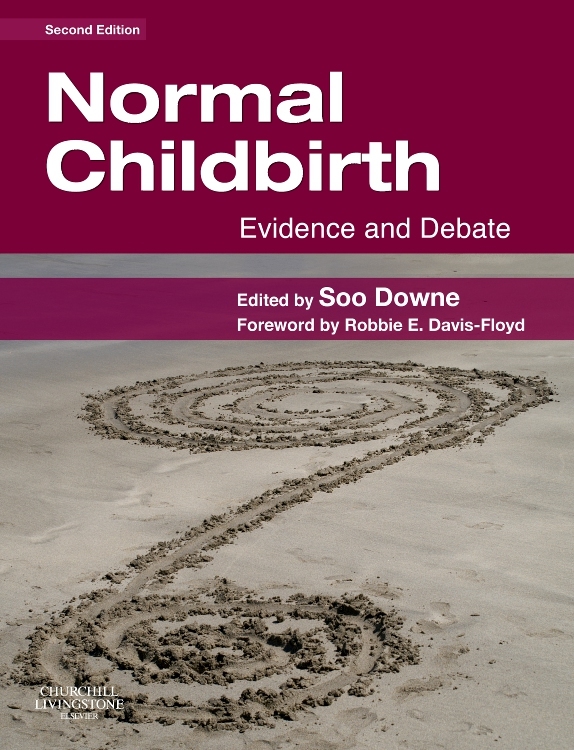 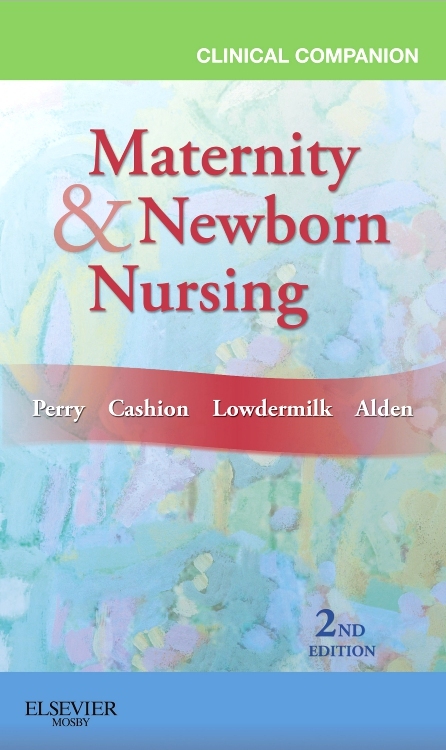 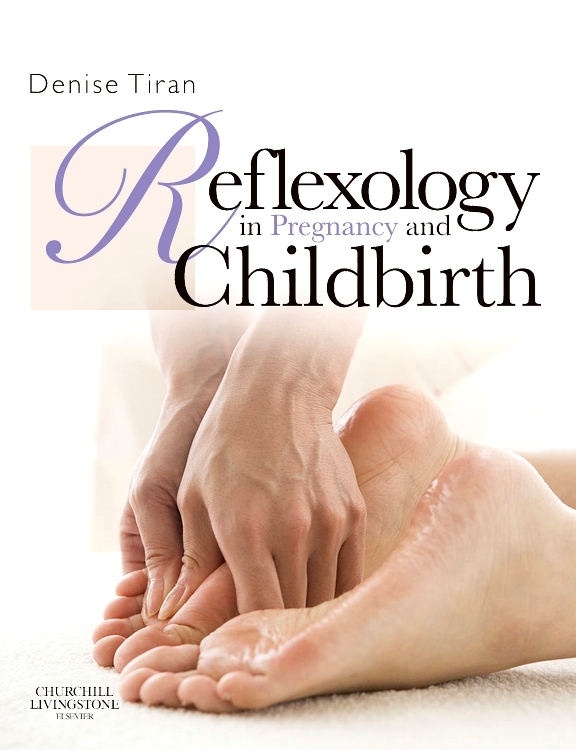 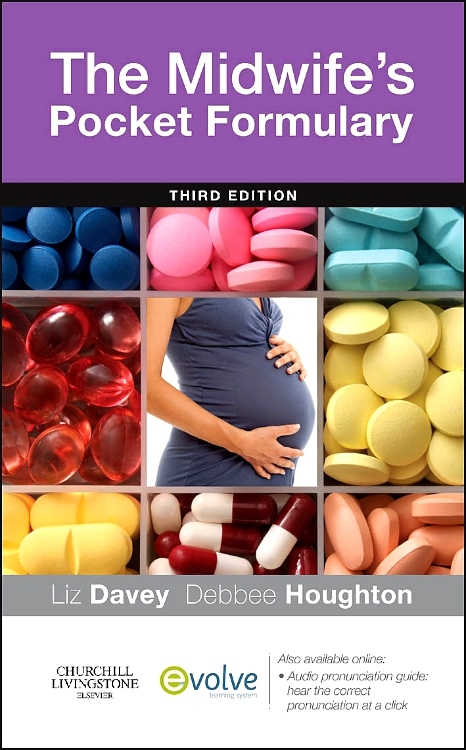 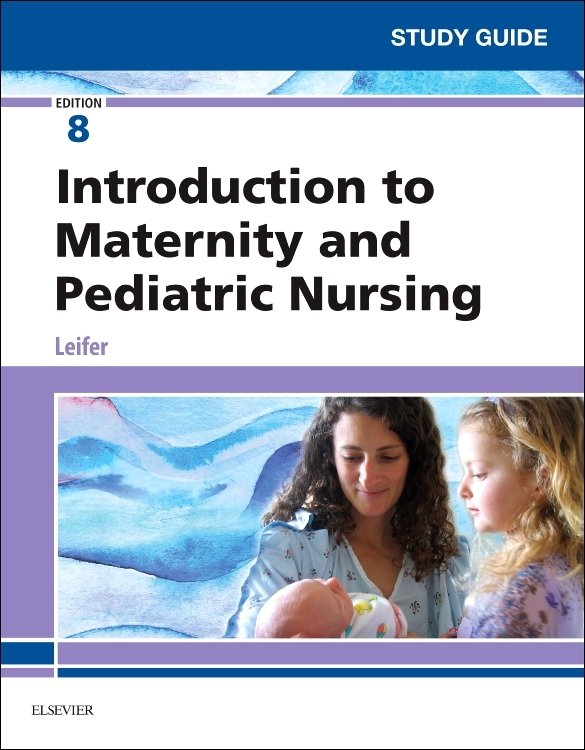 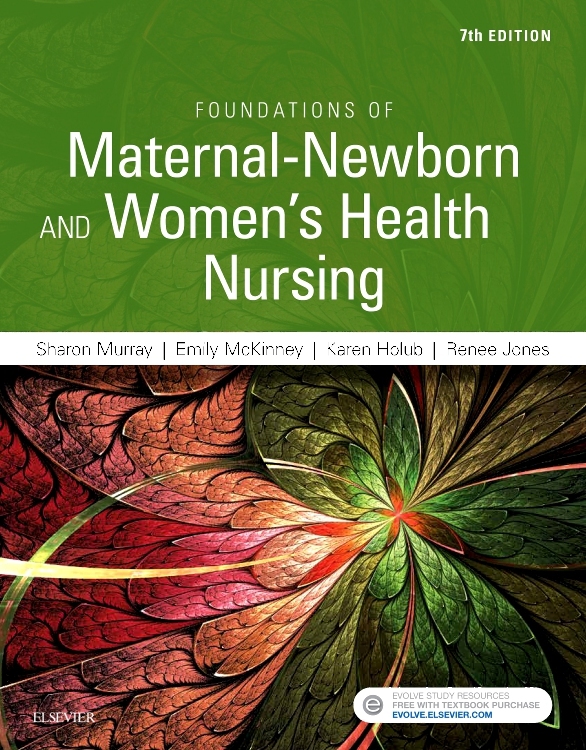 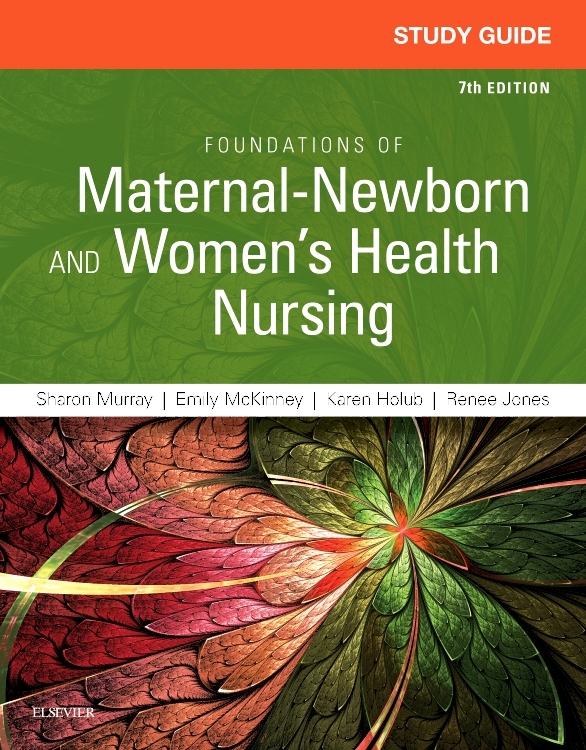 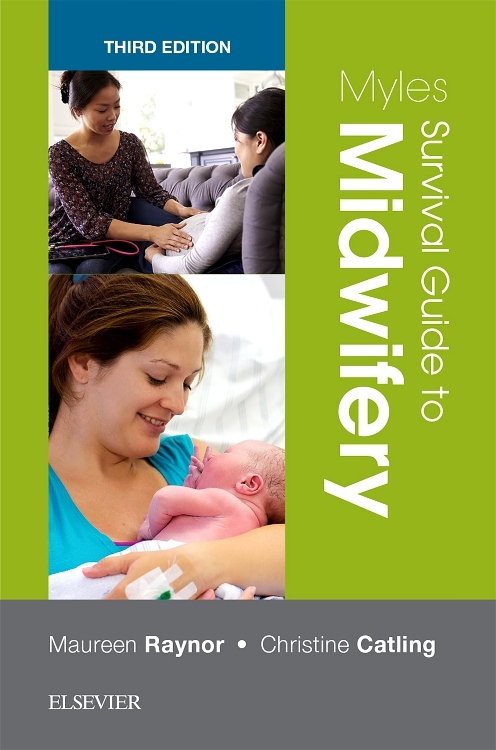 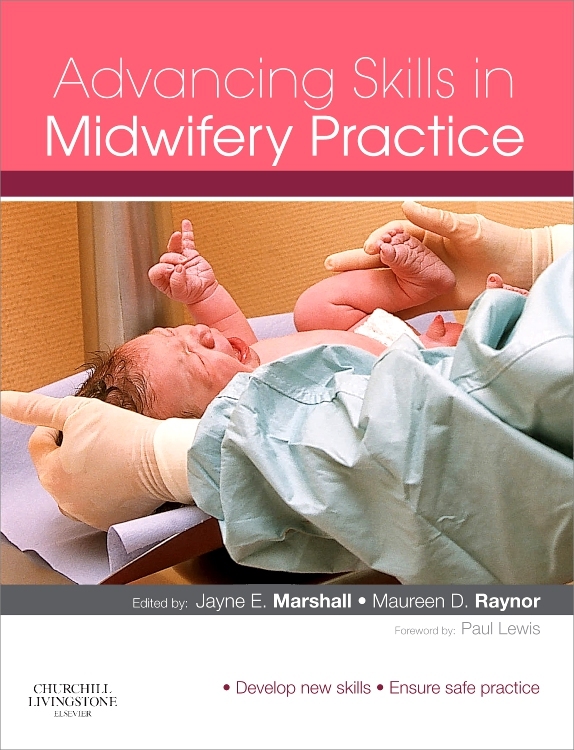 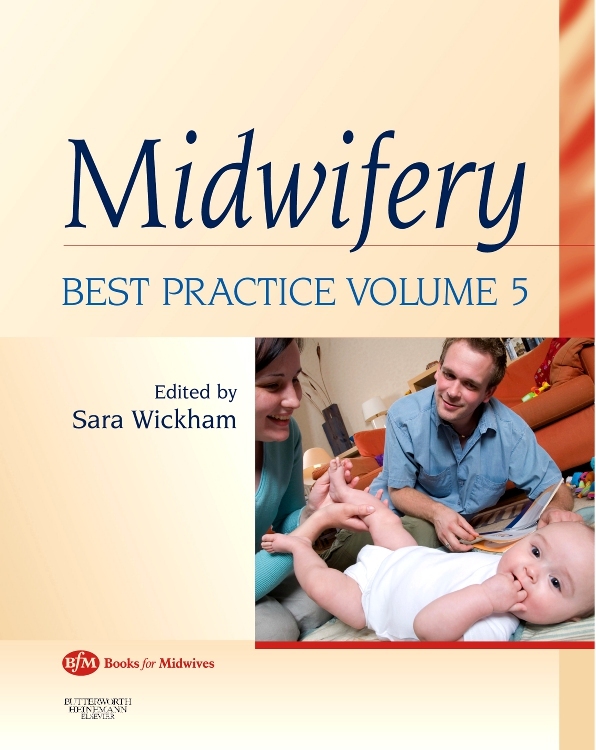 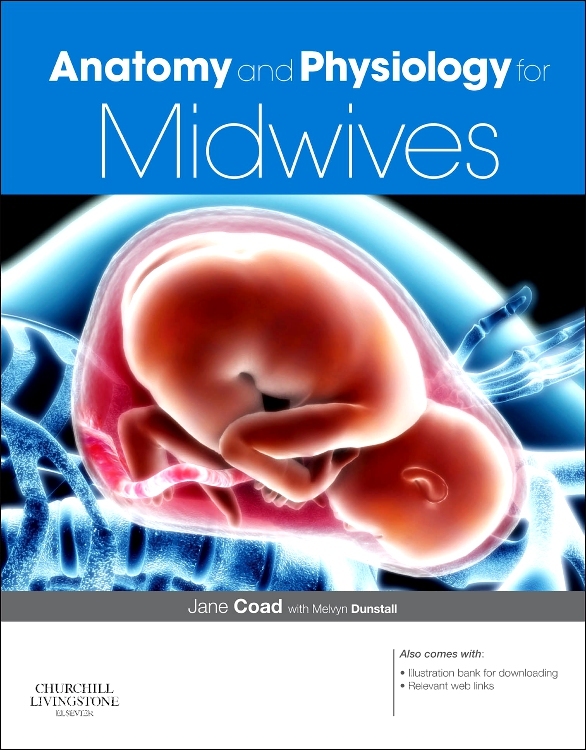 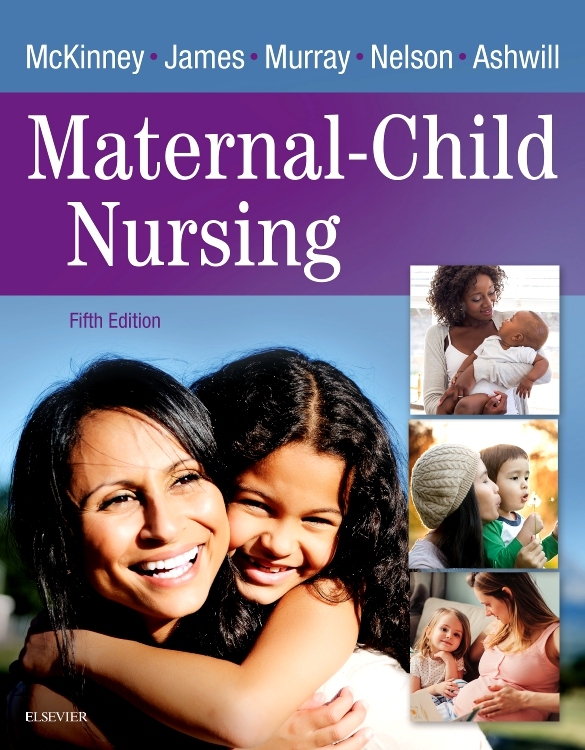 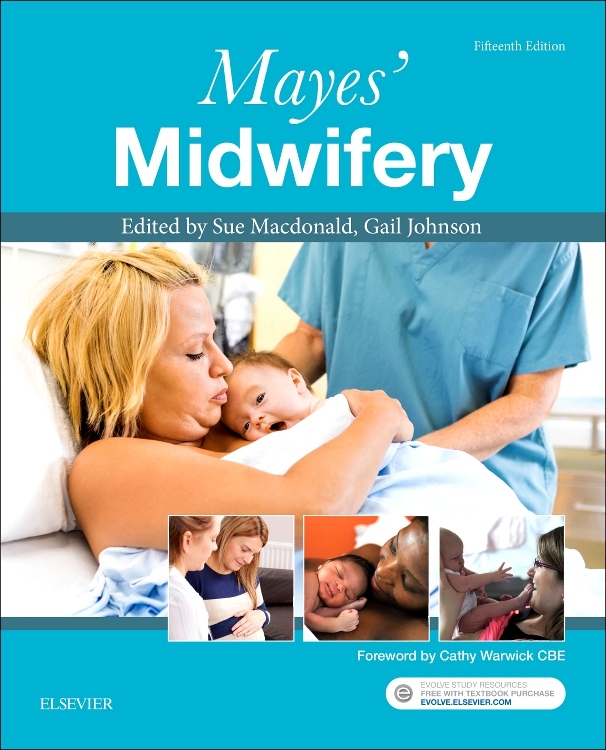 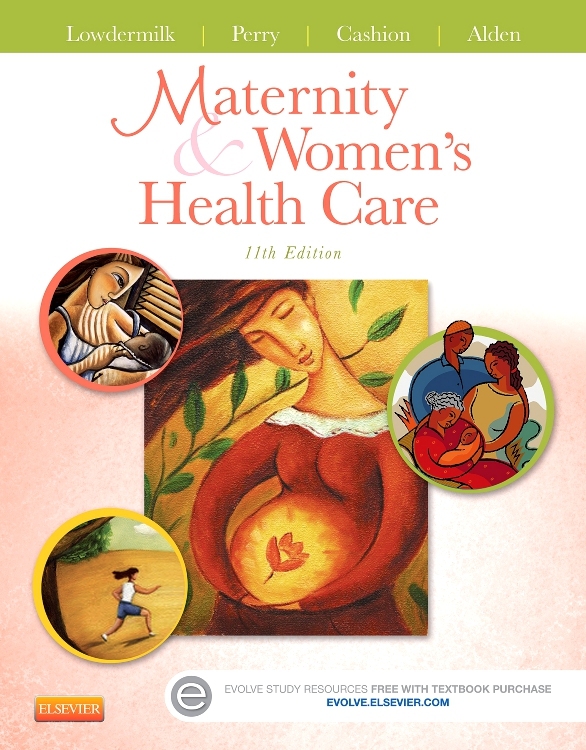 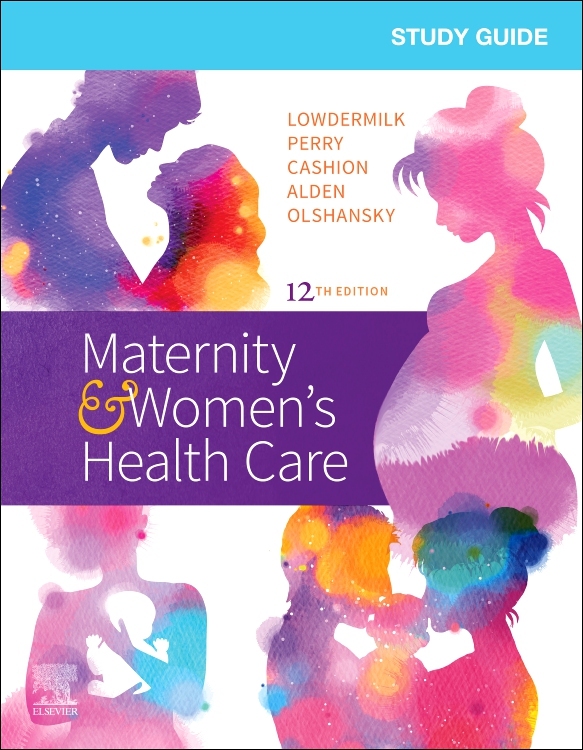 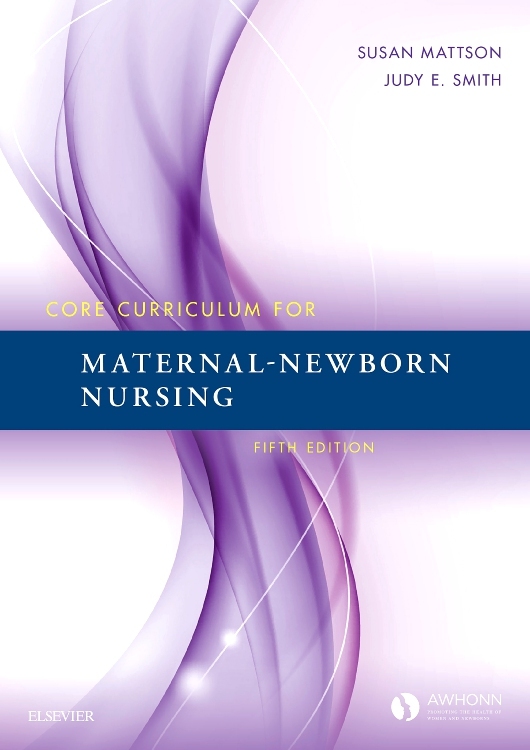 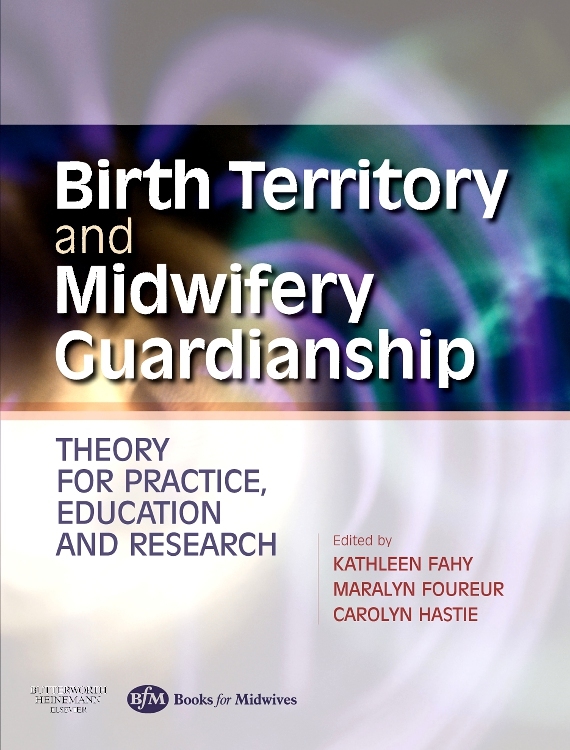 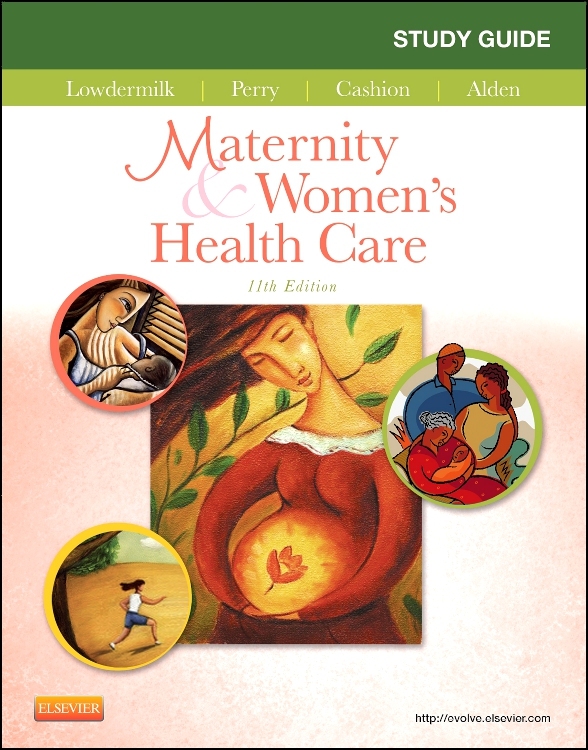 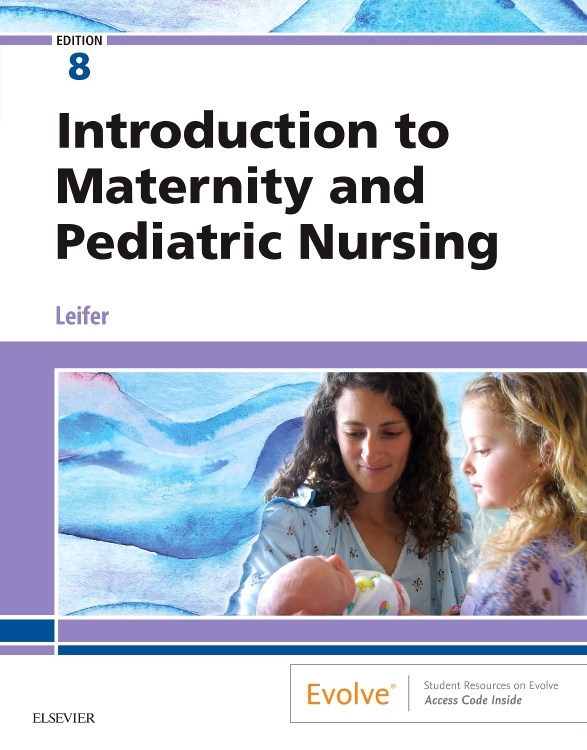 Master content and apply knowledge from Maternal Child Nursing Care, 6th Edition with this corresponding Study Guide. 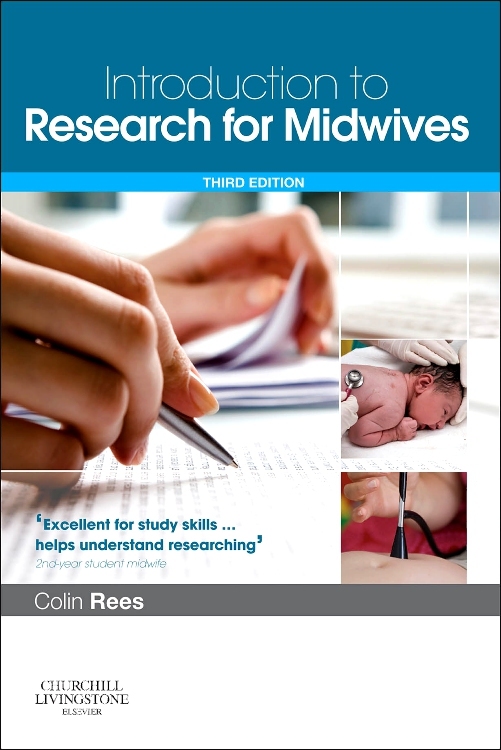 In addition to reviewing content from the text, it encourages you to think critically and use the text more effectively. 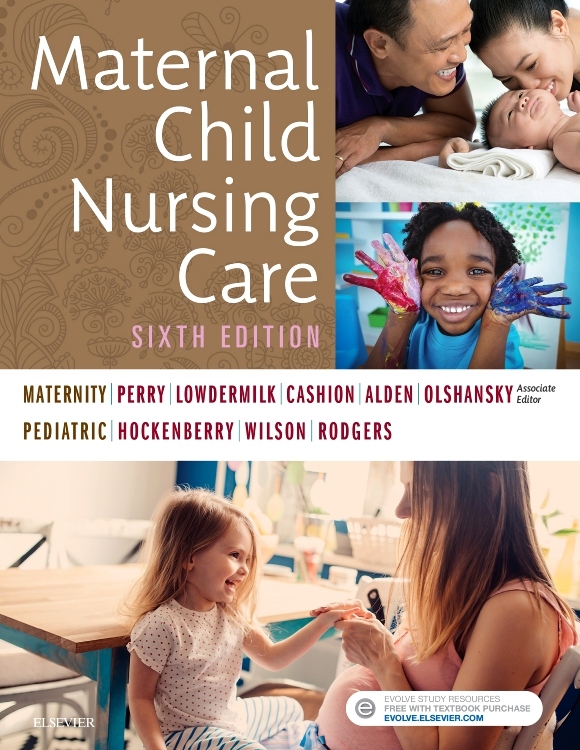 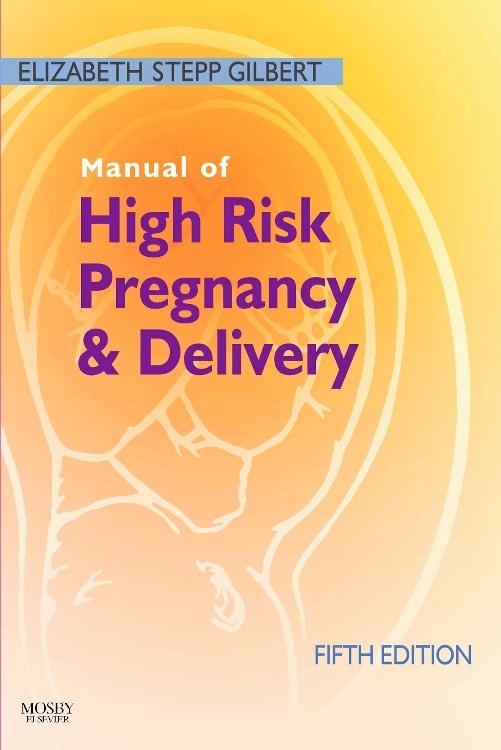 This comprehensive workbook is filled with case-based activities, as well as review questions that provide you with plenty of opportunities to assess your knowledge. 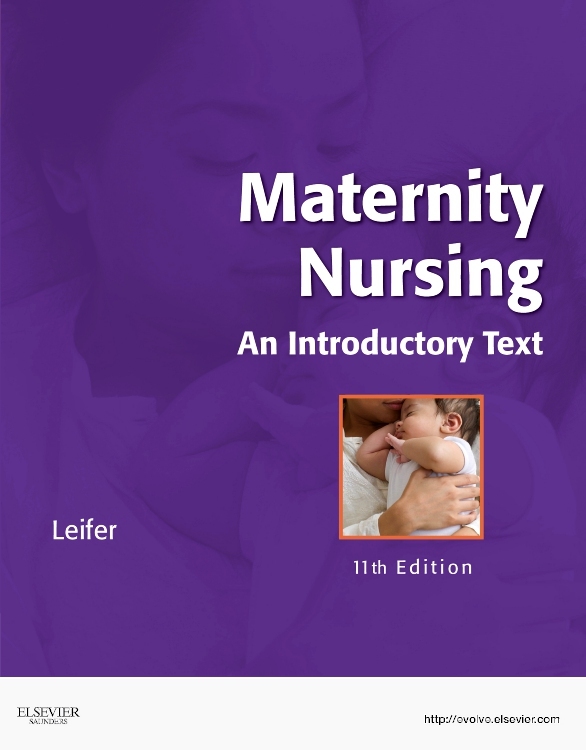 Updated content throughout corresponds to new features and chapters of the text.